Dumpster Rental Vs. 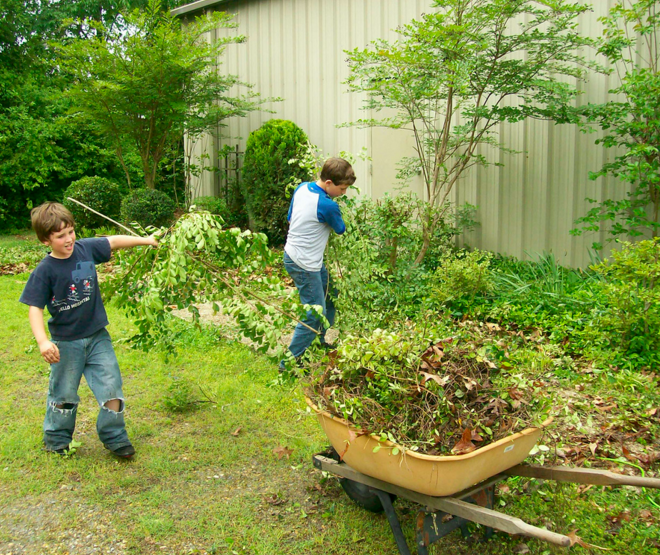 Junk Removal: What’s Right For You? It seems there is no end to human ingenuity and entrepreneurialism. We’re not sure who the first person was to decide to have a garage or yard sale, but we suspect it wasn’t long after that the phrase “one man’s trash is another man’s treasure” came into being. 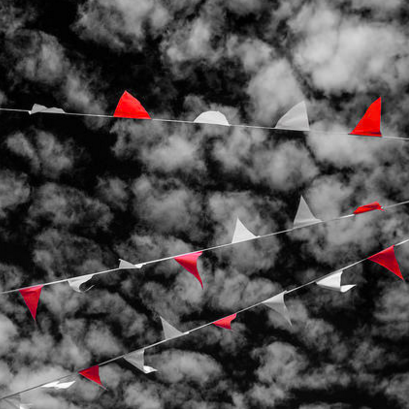 If you have the time and energy, garage and yard sales are a great way to make a little money while ridding your home of stuff you no longer want. But then again, there’s some stuff that nobody wants. Sometimes one man’s trash is actually just trash. And there’s where junk removal and dumpster rental comes in. 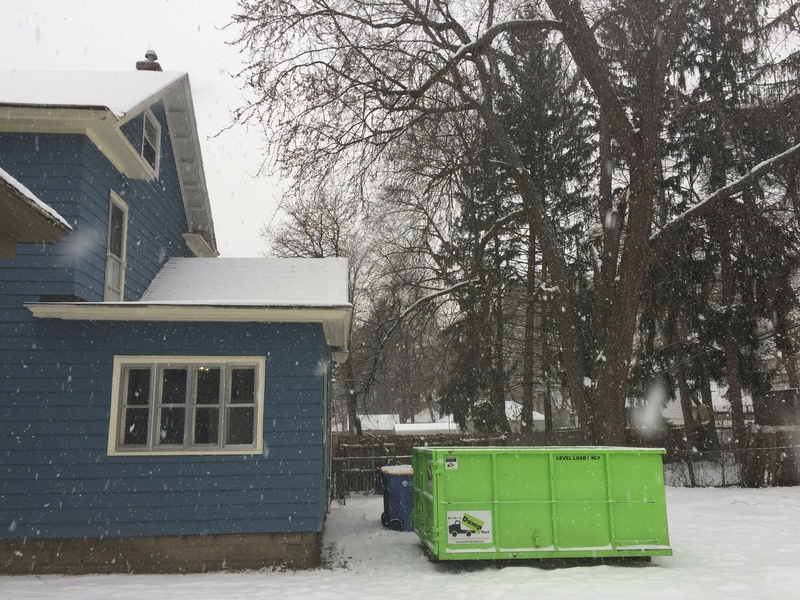 Often, the need to rent a dumpster will strike you violently as you wade through years of old kids' toys and construction debris from that bathroom remodel of '98 to get to that one forgotten item you need in the basement. That was a nice daydream, wasn’t it? We can’t follow you around all the time (that would be creepy) but we’re happy to help you out in the dumpster rental department. 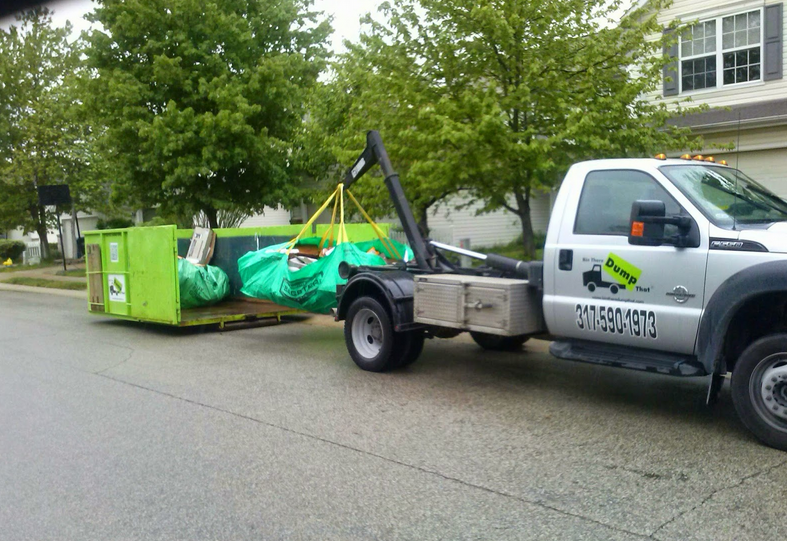 Here are five red flags to avoid when you’re considering a dumpster rental company. Don’t worry, we won’t go into great detail about that perm you got in the 80s or the time you thought for sure the garage door was all the way up before you drove in. We like looking out for you. 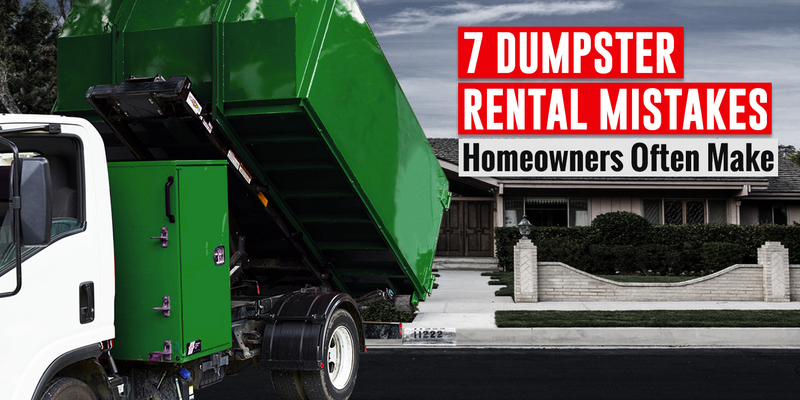 So take a look at these seven common mistakes homeowners make when renting a dumpster. Then, don’t make them. You’ll thank us later. We might be the ones celebrating a milestone, but you can be the real winner with our dumpster bin rental giveaway. In honor of our 100th truck on the road, we will be choosing a winner from the United States and Canada to receive a bin rental (up to a $500 value). We’ve come a long way since we started in 2001 with one truck and four bright-green bins — and that’s all because of loyal customers like you. Giving away a bin rental is just one way we can show our thanks. 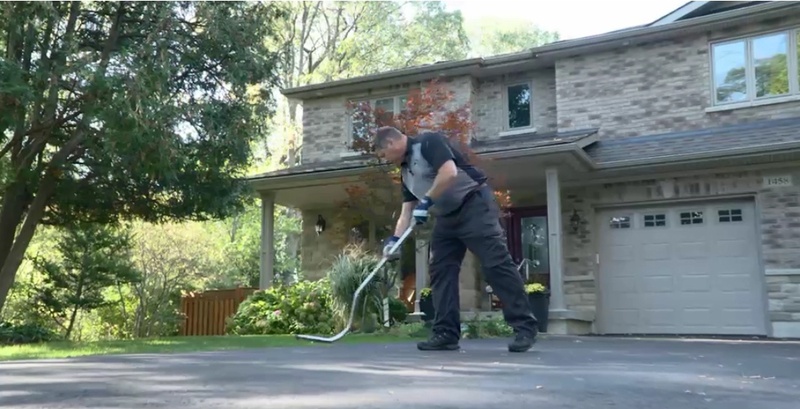 For a chance to win a free bin rental from a Bin There Dump That in your area, enter the giveaway by September 30. Since you were a child, you’ve been taught sharing is a good thing. But most of the time, sharing doesn’t benefit you as much as it does the other person — especially when it’s your favorite snack, outfit or car they want. That's not the case with roll-off dumpster rentals, though. Our operators constantly get asked if people can share their rentals, and the answer is, "Yes." Not only is it allowed, but we encourage it. People are sharing everything from cars (Uber) to their homes (Airbnb), and that's an important trend with our increasing population. In this sharing economy, there are 80 million sharers in the United States, and that number could double in the coming months, according to Web-Strategist.com. Sharing helps save you money and conserve resources — a win-win for everyone. 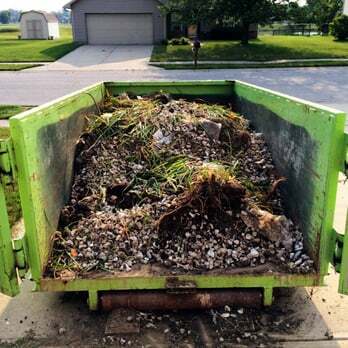 Here are four reasons you should share your dumpster rental with neighbors.